AMC Mecanocaucho® BRBX Captive anti vibration mounts are anti vibration elements which work the rubber in shear and compression. Their high profile rubber sections produce larger deflections, low natural frequencies. This range of mounts is suitable for applications where vibration isolation is a priority. AMC Mecanocaucho® BRBX Captive mount is especially recommended for applications where vibration isolation is necessary, such as isolation of rotating or mobile machines that are continuously subjected to shocks, dripping oil or diesel or are exposed to the elements. These antivibration mounts are made of stainless steel, a material that provides high corrosion resistance to chemical agents (especially sulphuric acid) and marine environments. It is very common material in the food, paper and construction industries. Click here for the full BRBX product range. The top metal hood protects the rubber from the Ozone, UV rays, diesel or oils which damage the rubber. These antivibration mounts are made of stainless steel. a material that provides high corrosion resistance to chemical reagents (especially sulphuric acid) and marine atmosphere. 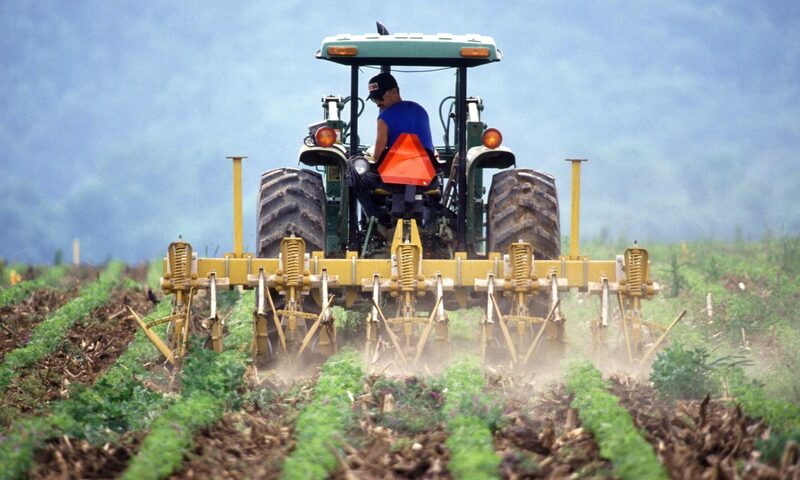 It is a very common material in the food, paper and construction industries. The mounts are clearly identified, as the baseplates are engraved with the type and hardness, which makes it possible to easily recognise the part even after several years of use. The top cap has a cross shaped indentation which enhances rigidity on mobile applications and also permits oils or liquids to flow off the mounting . 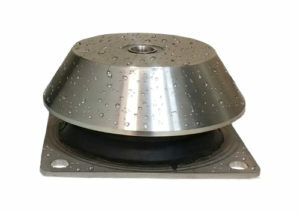 This anti vibration mount is suitable for the isolation of mobile rotating machines which are exposed to axial and radial shocks, dripping oil, diesel or exposure to the weather. It is particularly interesting for applications where a high level of vibration isolation is required.